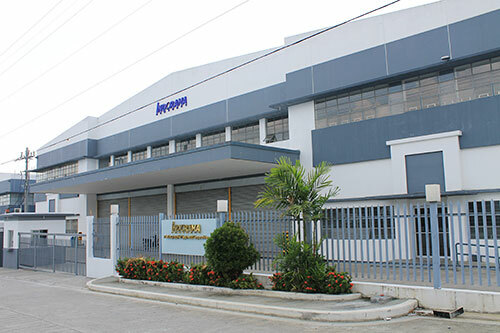 Indorama Ventures Packaging (Philippines) Corporation (IVPPC) began operations in June 2014. It is IVL’s second packaging manufacturing site outside of Thailand. Products from this facility serve beverage companies. Preforms and bottles are used for the packaging of carbonated soft drinks, bottled water, ready-to-drink tea and functional drinks.